From amphora-fermented Chardonnay to sparkling wines made in a bat cave, it feels that there are no rules in Bulgarian winemaking these days. Which is a good thing. 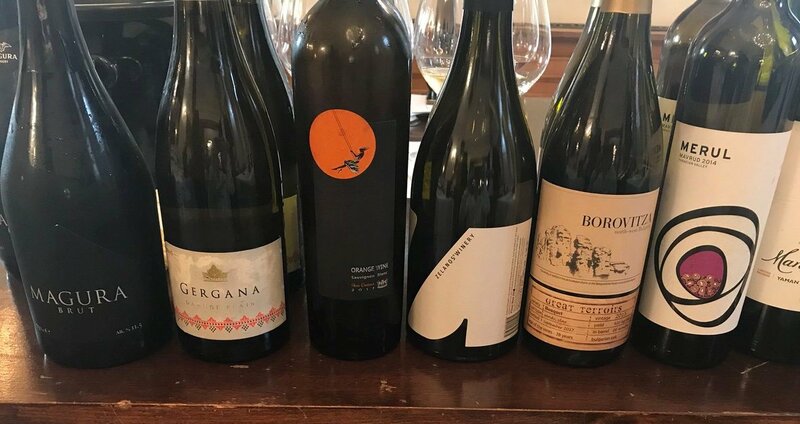 Bulgarian wine is in a state of flux right now with a new wave of winemakers mixing the modern and the traditional and making some very exciting wines in the process. Justin Keay tasted through the portfolios of 23 producers and picks out eight you need to have on your buying radar. 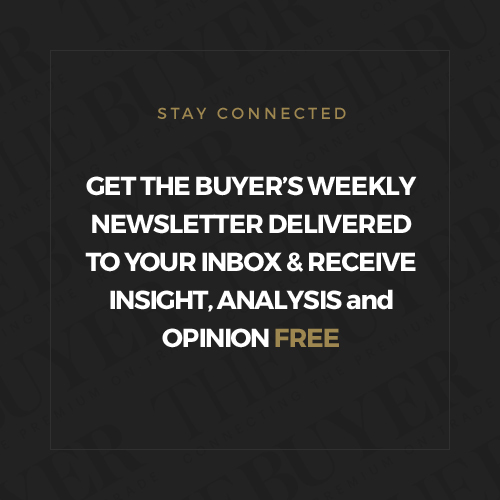 Amidst central and southeastern Europe’s ongoing wine industry renaissance, Bulgaria has been something of an also-ran. 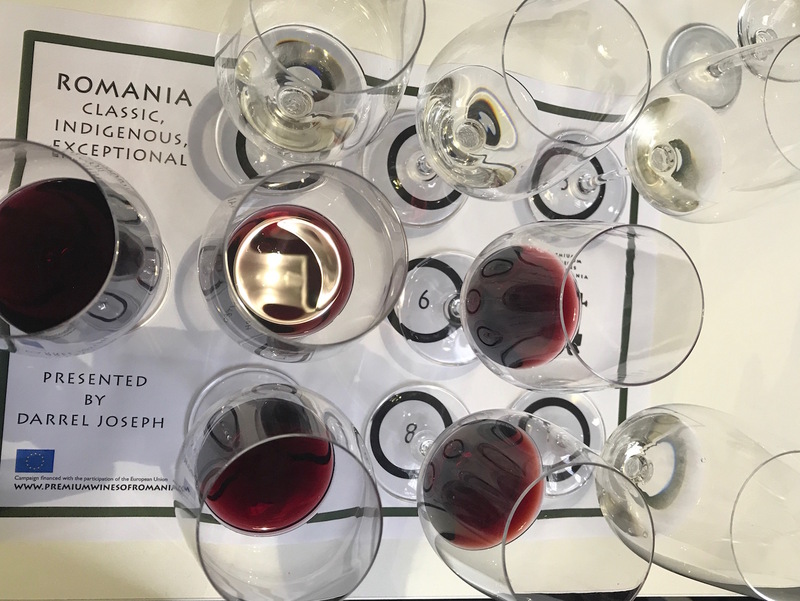 Whilst producers in Hungary and Greece have been rediscovering local grape varieties and focusing on innovative quality wines, and Romania has built a solid reputation exporting inexpensive but decent quality Pinot Noir to supplement its large and robust domestic market, Bulgaria has struggled to define itself. 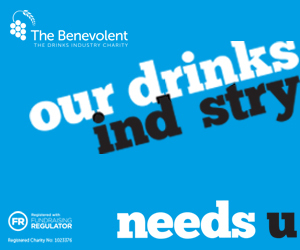 The glory days of the early 1980s – when inexpensive Cabernet Sauvignon and Merlot flooded UK supermarket and indie shelves – are long gone. Hit for a six by the former Communist regime’s decision to follow President Gorbachev’s anti-alcohol edicts and rip up vineyards, in the post Communist era the industry has been hit by chaotic land reform, which saw land sub-divided, making investment difficult. Meanwhile western markets moved on, with countries like Chile successfully filling the good quality budget wine role held by Bulgaria all those years ago. Last week saw the first major UK tasting of Bulgarian wines for several years. 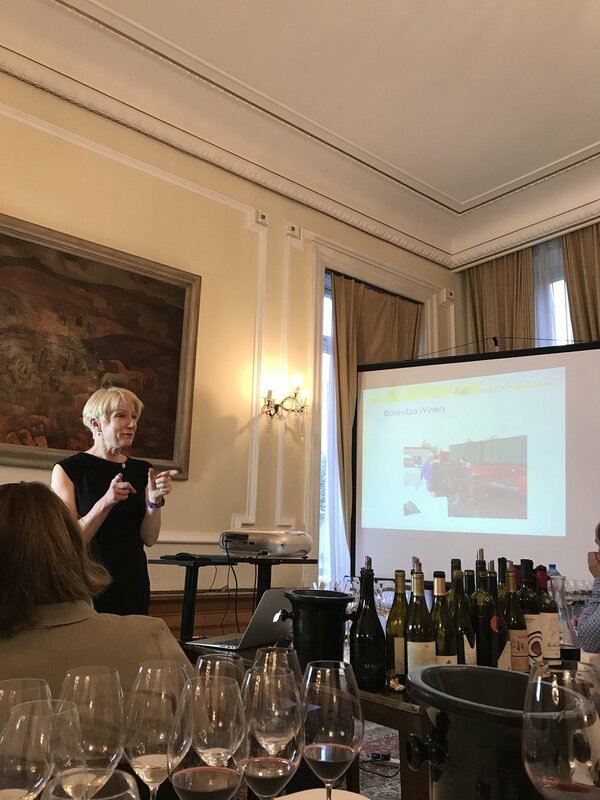 Held at the Bulgarian Embassy, it comprised 23 wineries chosen by wine importer Vassil Rachkov from Vaskovino, Caroline Gilby MW, who has just written the comprehensive ‘Guide to the Wines of Bulgaria, Romania and Moldova’ and The Old Cellar. The general impression I took away is that, after many years of difficulty, the industry is now in a good place. Production has actually contracted (in 2016 just 36,551 hectares were harvested against 85,320 in 2007, the year Bulgaria joined the EU) but quality has markedly improved, supported by EU funding but also by a new wave of enthusiastic producers, dedicated to making interesting and well made wine. And in the biggest change of all, wineries increasingly now have their own vineyards, unlike in the bad old days when vast state-owned companies bought in grapes without really caring about the wine that emerged at the end. Unlike the old guard for whom volume was key, the newer producers have taken on board learnings from other wine-producing nations, and are developing modern techniques and approaches. They have also been rediscovering indigenous varieties which include white Misket, Rikat and Dimyat, and red Gamza, Rubin, Mavrud and Melnik/Melnik 55. However, alongside this, many producers are focused on international varieties, presumably on the grounds that these need no introduction when selling abroad, and can have more cachet in the wealthier domestic market. 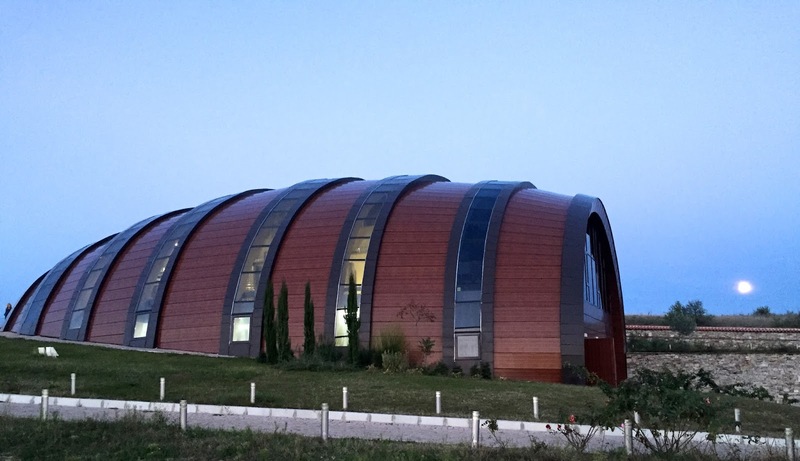 But, as Gilby points out, one of Bulgaria’s great advantages right now is that “pretty much anything goes” with producers having the freedom to plant whatever grapes they chose wherever, and make wines using clay amphorae or stainless steel or oak as they please. New rootstock is being used alongside 40 year old vines. Things are in flux, in other words, but in a good way. 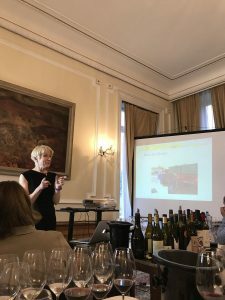 Moreover, she argues that there are “definite signs that producers are getting to grips with the idea of terroir” with regional specificity quite apparent in the wines. However, there are currently just two PGIs (Protected Geographical Indication) and over 50 PDOs (Protected Designation of Origin), unlike the previous system which quartered Bulgaria into four easily understandable regions: the northern Danubian Plains, the southern Thracian Lowlands, the Black Sea Coast and the Struma Valley, bordering Greece, Macedonia and Serbia and home to some of the country’s more intriguing wines. 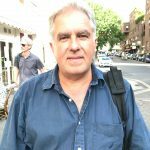 “There are moves afoot to the old regions of the previous era which had been based on science, or to even more regions,” says Gilby, adding that the PDO system doesn’t work and the PGI division just suits big producers who want to source from wherever, rather than smaller wineries wanting to express terroir. Of the wineries specialising in international varieties, Yamantiev’s Winery, located in the Thracian Valley, offered two delicious wines, a smooth and elegant Chardonnay Marble Land 2014, and the Marble Land Cuvée 2015, a well-made, moreish and well integrated blend of Cab Sav, Merlot and Syrah (available from Vaskovino). Also good was the Viognier 2017 from Ivo Varbanov, and a full-on Vermintino 2017 from the Alexandra Estate in the Thracian Valley, showing wonderful freshness and rounded pear and red apple flavours. Alexandra Estate also showed two great blends, a pink 2017 Mourvèdre and Grenache with wonderful strawberry flavours coming through with a strong dry finish, and a full-on, complex 2015 Syrah and Rubin blend. But, as ever, the most appealing wines were from producers specialising in local varieties and unique crossings, which are a big deal in Bulgaria. Top of anyone’s list should be Borovitza, a winery established in a beautiful region defined by dramatic local red sandstone by the late Dr Ognyan Tsevtanov who believed strongly in Bulgaria’s local wine traditions and varieties; Ogy’s Legacy 2014 is a delicious, dry, moreish white blend of Chardonnay, Sauvignon Blanc, Rikat and Viognier, whilst the Bouquet 2015 is a intriguingly saline wine made from this local grape, a crossing between Mavrud and Pinot Noir. Logodaj is another winner, located in the south-west between Sofia and the Greek border and specialising in Melnik varieties; it makes two very approachable sparkling wines (a Brut NV and Rose NV) from Broad-leafed Melnik and an impressive oak-aged Melnik 55. Its Nobile Rubin 2015 was also impressive (Rubin is a crossing between Syrah and Nebbiolo), as was the full-on, fruit-driven organic Uniquato Rubin 2016 produced by Damianitza, whilst Dragomir‘s Rubin Reserve 2014 – made from vines dating back to 1974 – was perhaps best of all, complex, with dark cassis fruit supported by firm but rounded tannins. Tsarev Brod, located on the Danube Plain near a UNESCO site, has become best known for its Pet Nat Riesling which regularly sells out every vintage; the 2017 that I tasted here was deliciously fresh and aromatic, as was their Gergana, a crossing between Muscat Ottonel and Dimyat that is unique to this winery, wonderfully fresh and fruit-forward. And so what about Mavrud? Debate is still ongoing about what, if anything, should be pushed as Bulgaria’s signature variety but many believe this, which generally makes dark, full-bodied wines with a high alcohol content, has the gravitas to give Argentinian Malbec a good run for its money. 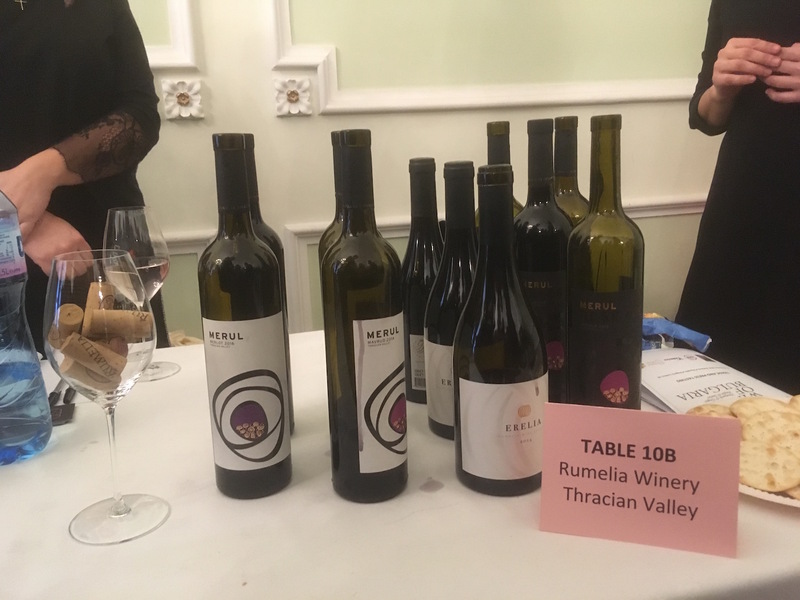 The best I tasted were made by Rumelia (imported by The Old Cellar), established in Thrace 12 years ago and specialising in Mavrud. The two main standard bearers are Merul Mavrud 2014 and Merul Mavrud Reserve 2015, both very smooth, rounded and rich and liable to age beautifully. 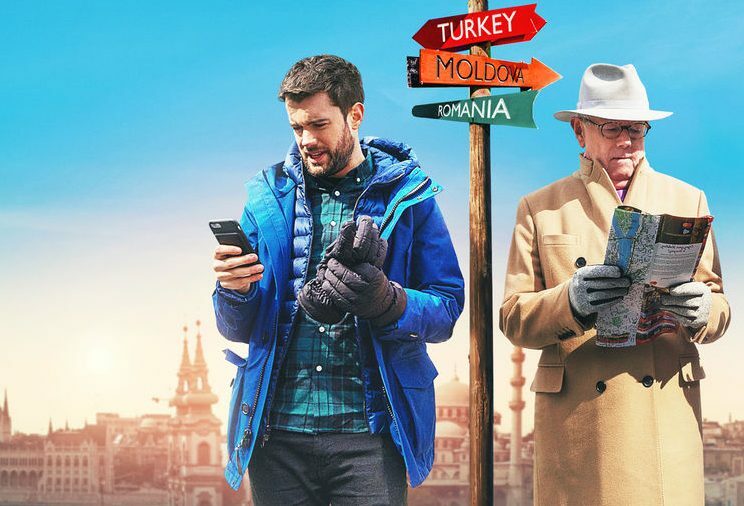 Bulgaria’s biggest problem in the UK market right now is lack of availability, especially in the on-trade, although the off-trade isn’t much better: all a far cry from the 1980s when for a short while Bulgaria ruled the waves for inexpensive good value reds. To my knowledge none of the big importers have much in the way of Bulgarian wine and most of the wines above must be bought through specialist importers, including Vaskovino. 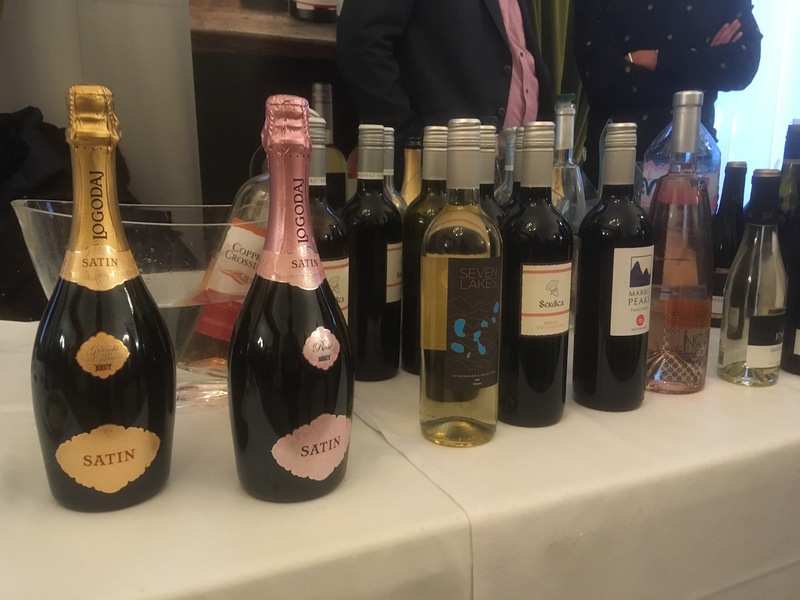 However the Wine Society, present at last month’s tasting, is amongst those looking to boost its listings, which are currently confined to just two wines, a Melnik and a Pinot Noir. 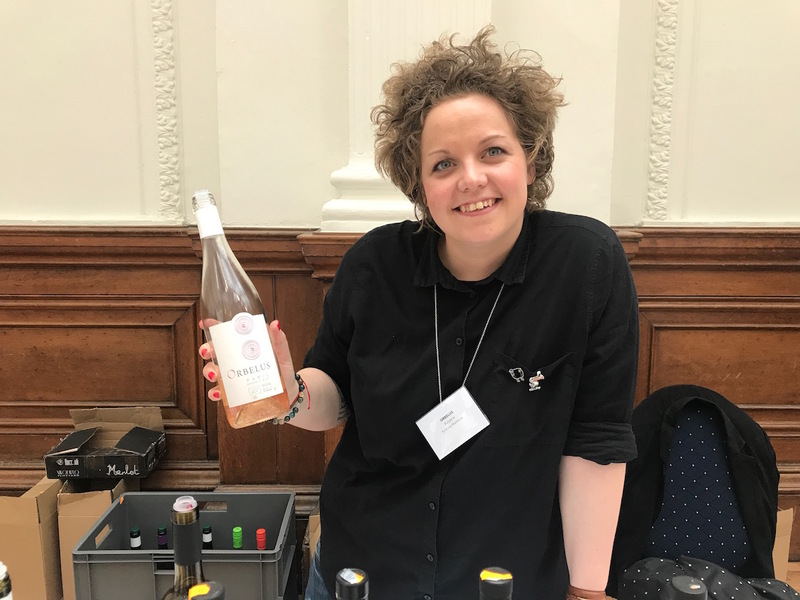 “As in other central and east European countries there’s a lot going on here, reaffirming my belief that this region is one of the most exciting and dynamic in the wine world today,” says Freddie Bulmer, Wine Society buyer for Eastern Europe. 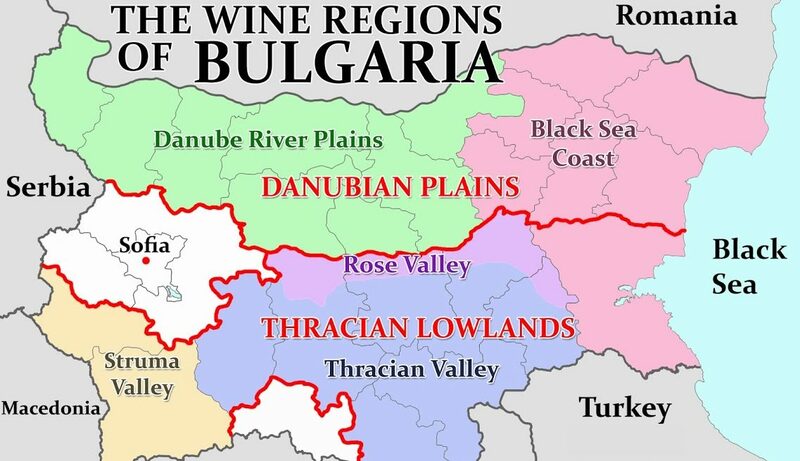 So expect to see more Bulgarian wines appearing in the UK trade as news of the country’s ongoing quality renaissance, coupled with its rediscovery of local varieties, slowly filters through.